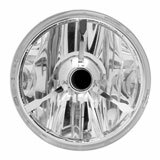 Rocky Mountain ATV/MC.com has so many motorcycle lights to choose from, you might have a hard time deciding on just one. However, if you need a little help, our filters can narrow down your choices based on the size, brand, color and price you want. 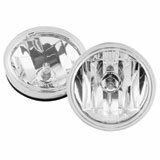 We have motorcycle head lights, spot lights, signal lights, tail lights and all the mounts and accessories to go with them. 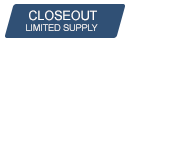 Our selection of universal motorcycle lights will fit any machine and you’ll get them sooner than expected because we sell and ship them out the same day you place your order. 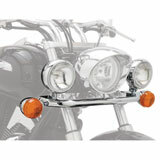 Deck your motorcycle out in the newest motorcycle lights with Rocky Mountain ATV/MC.com. Latest Lighting Reviews – You could win up to $500 for reviewing products! These switches are top quality for less $ and are availible in many colors and applications. I like JNS LED Headlight kit because it's bright and easy to install. I had a hard time to ride at night because the original headlight was not birght enough. So I got JNS LED headlight. It was super easy to install and it took only 10 or 15 minuites to install. Most of all, it's super bright so that I have no problem riding at night. I recommend it. Looks good not to bad to install. Included instructions where not to helpful to though. Had to refer to owners manual. Works like it should. Easily installed, compact sealed well.